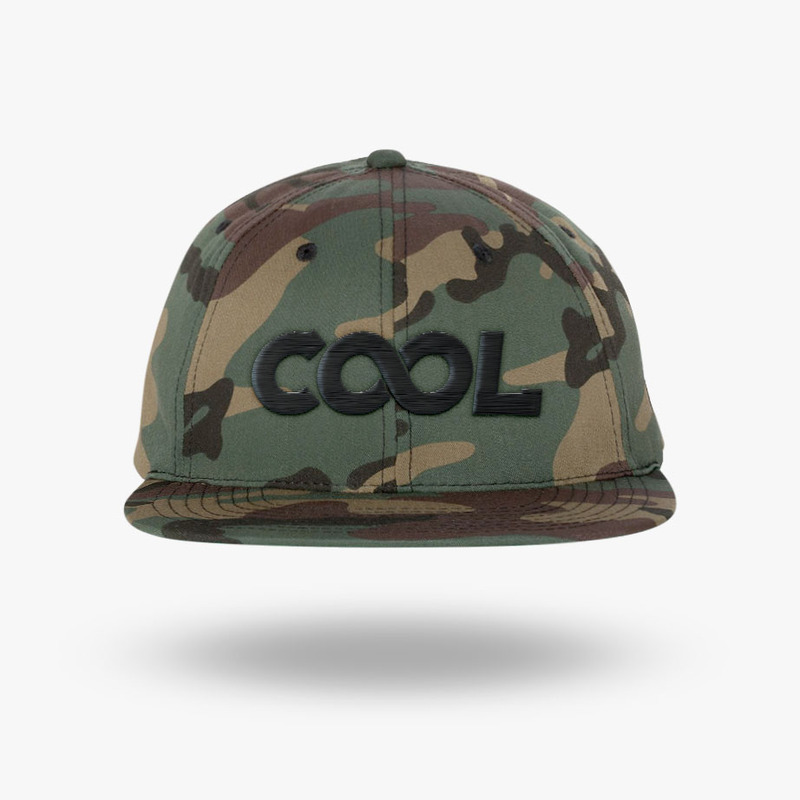 Get it in camo and a variety of other swaggy colors. 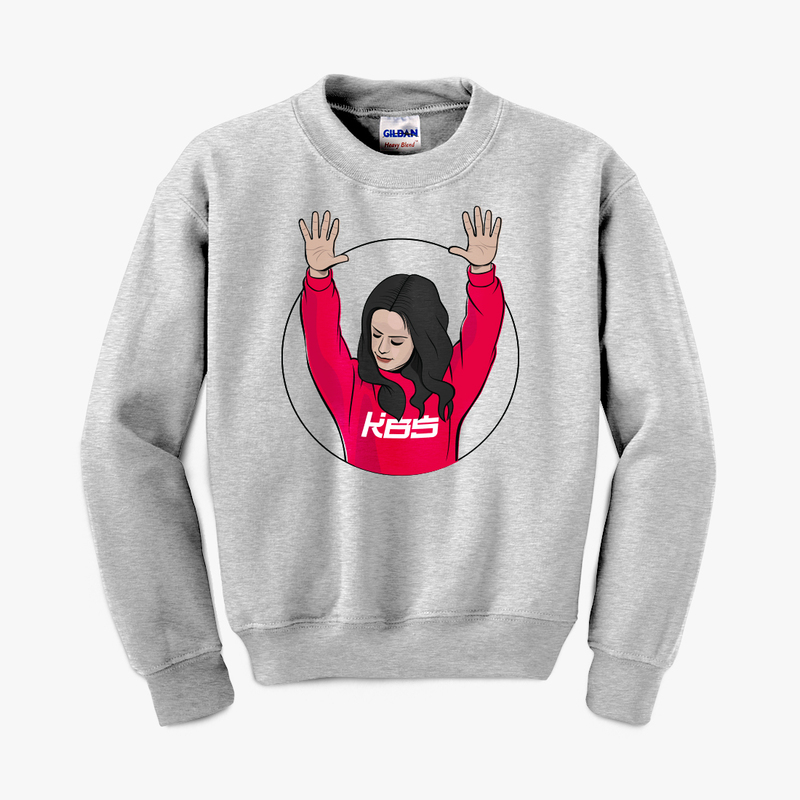 Grab the Bless Up Sweatshirt for only $22.99! 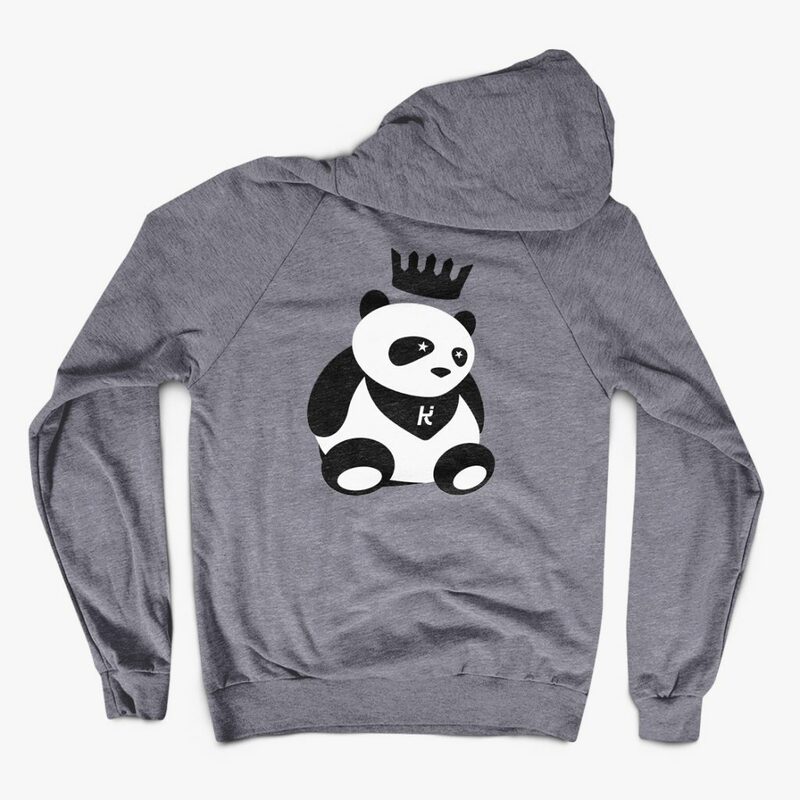 Comfortable sweatshirts, long-sleeve tees, and hoodies. 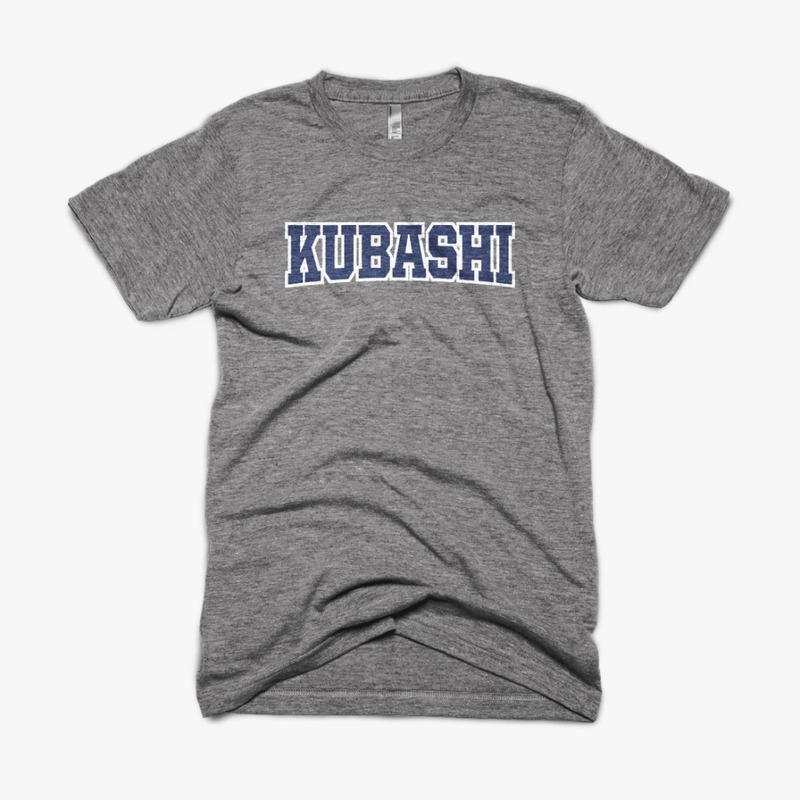 Our most comfortable, poly and tri-blend, materials. Hats, socks, mugs, and everything in between.